NIACL has released the list state-wise. 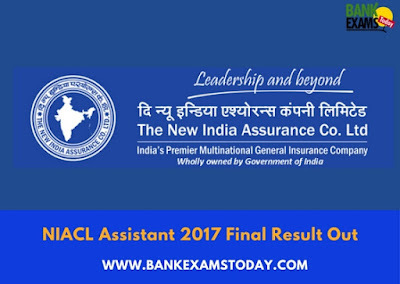 Check the link in order to see the Merit list for NIACL Assistant 2017. Regional Language Test is the test of your ability to Read, Write and Speak the language for the state you applied for.